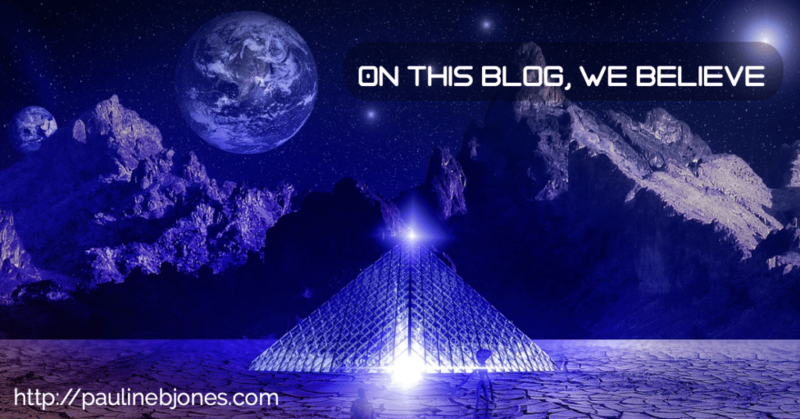 On this blog, we believe! And this story surfaced last fall, I think, about fast radio bursts? Fast Radio Bursts, or Cosmic Whistles as they are sometimes called, are sharp, mighty pulses of energy from deep space…far beyond our galaxy. Professor Avi Loeb, from the Harvard-Smithsonian centre for astrophysics, and his Harvard colleague Manasvi Lingam proposed that FRBs could be leakage from alien transmitters as big as planets that aren’t even used for communication, but instead propel gigantic spacecraft powered by light sails, by bouncing radio beams off of a massive reflective sheet for thrust. But FRBs are so brief that they’re tedious to detect manually. It makes sense that AI could help. Researchers at the University of California, Berkeley used data previously collected from fast radio bursts to train a neural network to find dozens more in already-collected data. They fed their algorithm five hours of radio activity gathered from a part of the sky that often returns FRB data. The algorithm detected FRBs using those previously recorded bursts. It identified 72 new FRBs, bringing the number identified from that single source to about 300. Then there is the phenomenon of repeating FRBs, that is, multiple bursts coming from the same source. A Canadian-led team of scientists has added 13 new FBRs to the growing total, including the second-ever known repeater. That could change our understanding of the mysterious signals and how we search for them. During a three-week period in the summer of 2018, the research team gathered their data using the Canadian Hydrogen Intensity Mapping Experiment (CHIME), a radio telescope at the Dominion Radio Astrophysical Observatory in British Columbia, Canada. In the weeks following that initial period, the team spotted more pulses from one of the FBRs, making it the second known repeater to date. So, now we know the first repeater found wasn’t a cosmic anomaly. We also now know a lot more about detecting the phenomena. Previously most FBRs scientists discovered had radio frequencies around 1,400 megahertz, but the new ones were recorded within an unusually low range, below 800 megahertz. Seven of the new bursts registered at 400 megahertz—the lowest frequency the Chime telescope can detect. Most of the newly discovered FRBs showed signs of a phenomenon known as scattering, which suggest that FRBs, for the most part, are preferentially located in environments that scatter radio waves more strongly than the diffuse interstellar medium in the Milky Way. Though we made new discoveries about detecting FRBs their cause is still a mystery. They may come from Neutron stars or black holes, but an alien origin is worth considering as well.